Today, nearly half of the world’s total populace has potential access to some kind of 3G or 4G network, which is five times the level of mobile coverage we were at just five years ago. And in Zimbabwe, active internet subscriptions numbers are 6,575,591 almost half the population. The national internet penetration rate at over 60.1%. 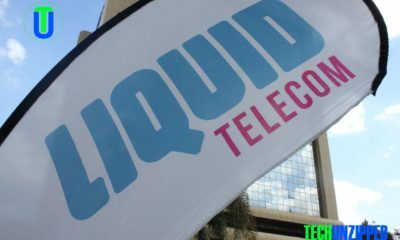 Unfortunately, Postal and Telecommunications Regulatory Authority of Zimbabwe (Potraz) thinks otherwise and on Monday they introduced “Floor Pricing” (minimum price that a network could charge for data and voice), in a bid to ensure that mobile network revenue does not continue go down, due to the economic hardship and the adaption of Over The Top service (OTT). 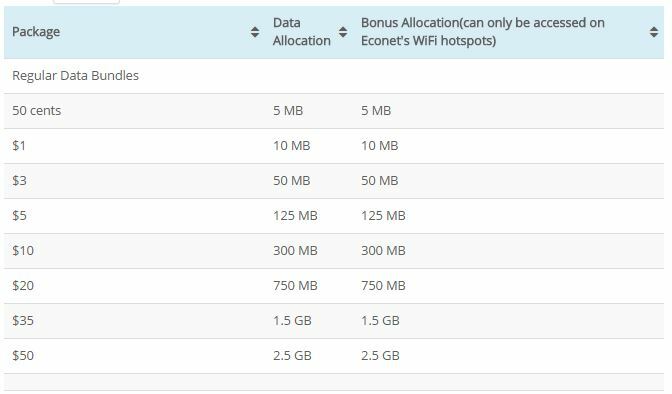 Econet has been the first company to implement the new tariffs with the lowest going for 50 cents and it comes with 5 MB of data plus a 5 MB bonus. For a $1 you will be getting 10 MB. 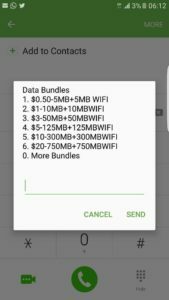 Techzim has created a graph showing off the price disparity across showing prices from data to WhatsApp and Facebook bundles , which illustrates how far behind Zimbabwe is in terms of the price of mobile data. With nearly one-third of mankind — some two billion people — now online, the Internet has clearly become the public square of the 21st century. It is where ideas are exchanged, viewpoints are debated, and commerce takes place, and in this modern, networked world, we must ensure the right to free expression is as protected online as they are offline. The Internet has clearly become the public square of the 21st century. The internet is where ideas are exchanged, viewpoints are debated, and commerce takes place, and in this modern, networked world, we must ensure the right to free expression is as protected online as they are offline. Last year Zimbabwe, had a wave of internet demonstrations organised on the internet like #thisflag. Next year is election year and with the growth of internet use age the government of Zimbabwe is fearing the worst from the new monster. Potraz reached this conclusion to increase prices without asking any of the millions of Internet users who might think otherwise. Nor have did they ask for advice of the many IT professionals that are helping to building the Internet. 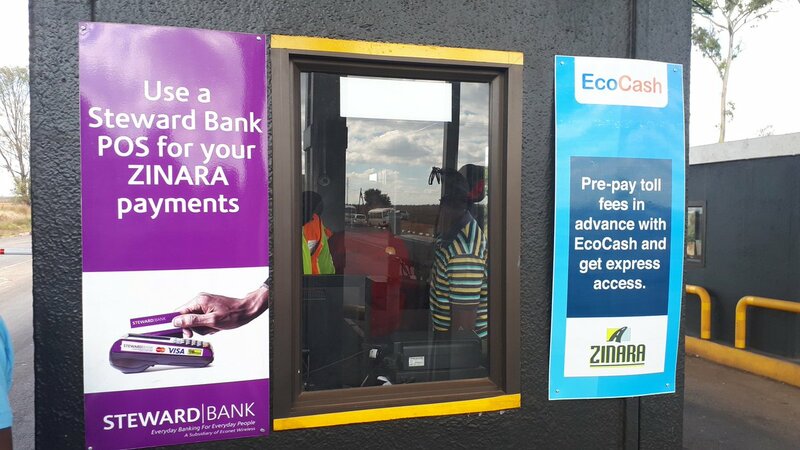 Responding to emails send by the Chronicle , Potraz director-general Dr Gift Machengete admitted that the telecoms regulator had not consulted subscribers in coming up with the new floor price regulation. One of the biggest fear of Government is the Internet can be used as a tool of liberation, as we saw in revolutions that swept the Arab world last spring, or of repression, as we continue to witness in places such as Iran and China. Popular movements and entrenched governments both clearly see how the unique power of the Internet can spread democratic ideas and demands for human rights and basic freedoms. 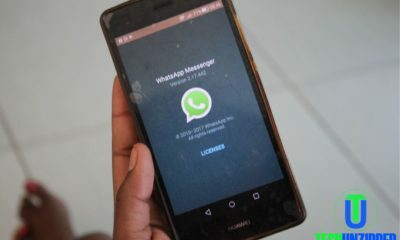 Zimbabwe is not the only country that oppose open networks and this is not news to those watching the recent backlash against online speech. Over the past two years many Government regimes across Asia, the Middle East and North Africa have sought refined means to shut down the internet, silence dissidents and filter online content. Policies governing the Internet should uphold every Internet user’s right to connect and communicate and should not discriminate with price or device. Government is not aren’t alone in seeking control over the Internet. 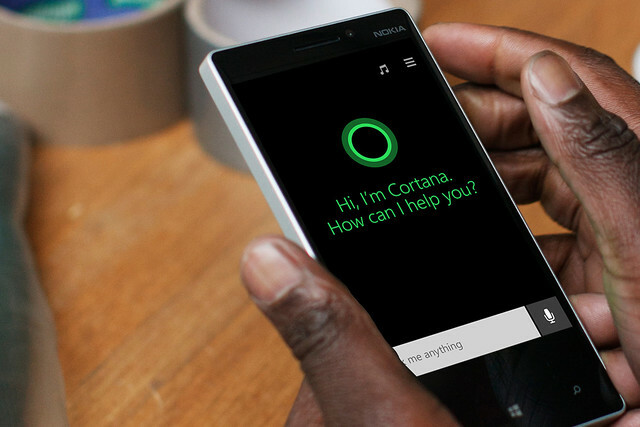 Many companies see themselves as the Internet’s controllers, too. The internet should not be restricted by price. As with all great ethical challenges we face as a nation, freedom of the internet is essential if we are to succeed.